Big Cats. Big Cats. HD Wallpaper and background images in the Wild Animals club tagged: big cats. 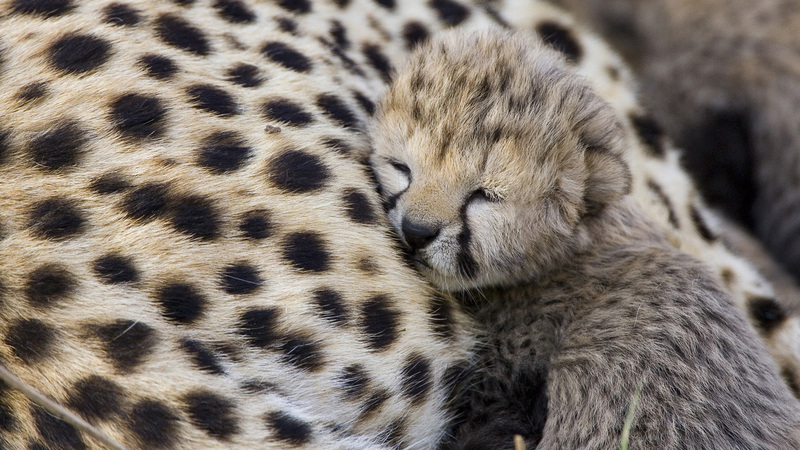 This Wild Animals photo might contain cheetah, chetah, and acinonyx jubatus.